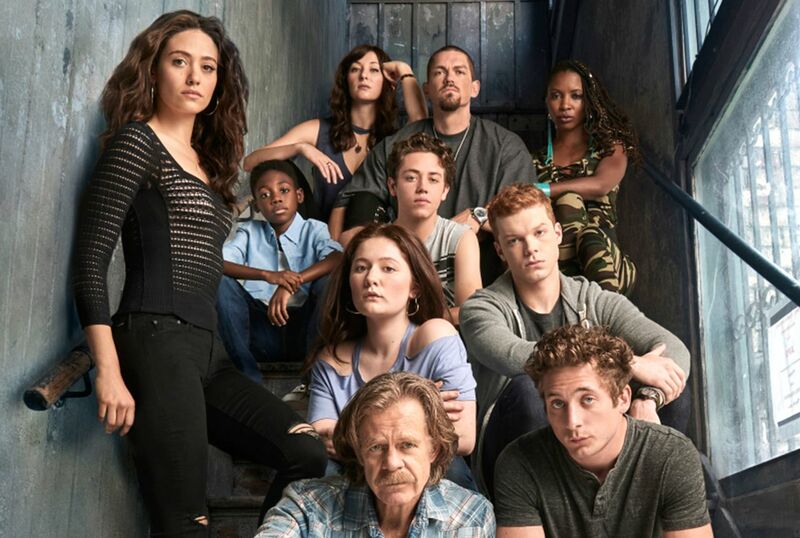 Get to know the cast of Shameless. And also get to know the dysfunctional characters they’ve played as part of America’s most messed-up family. 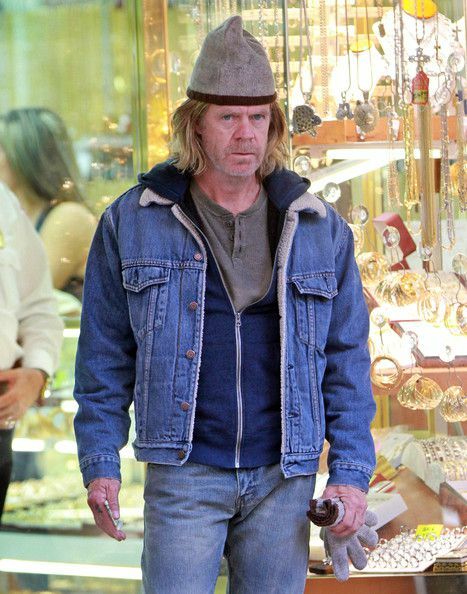 Of the entire cast of “Shameless,” Frank is the most unlikable. He’s a con artist who drinks heavily, and is high as a kite all the time. Oh, and he’s a horrible dad who doesn’t provide for his kids. 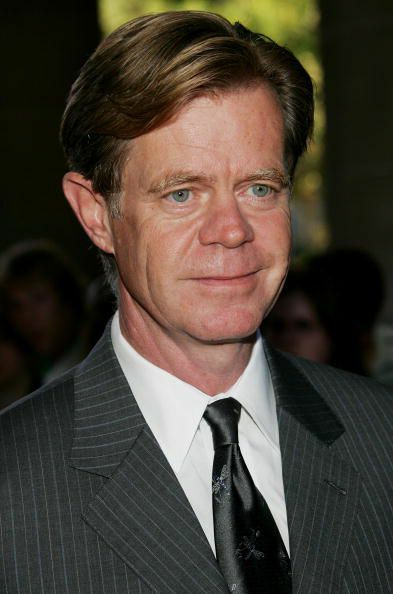 He also dumps his parental responsibilities on his eldest daughter, Fiona. Dad of the year? Not really.